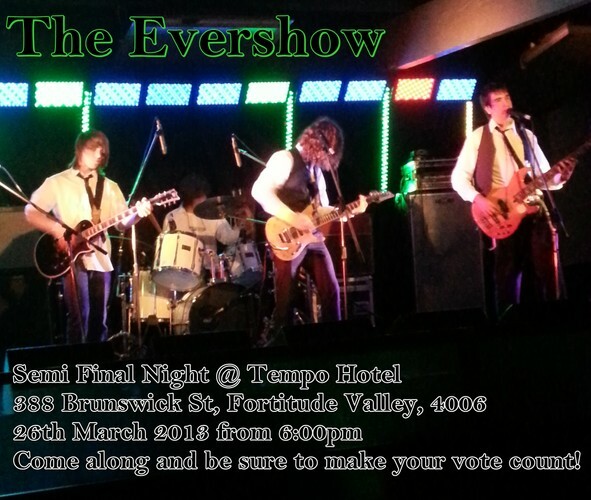 The Evershow are going to battle it out in the semi final at Escalate, the Tempo Hotel! Come along and show your support and also cast your vote for The Evershow. Make your vote count!